As the end of 2012 fast approaches and we find ourselves thinking about the year that passed, and plan to celebrate the year and all the memories made. I would love to be able to give a big kiss and hug to all my family back in the West Country. I miss them so much, and would love nothing more than to be having a huge party with them. Live music, good food and lots of cider. There is a family tradition (sure lots of others have this) of going out at midnight and bashing as many pots and pans as we possibly can. Making one hell of a racket to bring in the New Year! This year I'll be with Andy, and friends. Planning to eat my body weight in Chinese and drink a lot. But come midnight, I'll be thinking of my loved ones, the ones here and the ones watching over me from above. 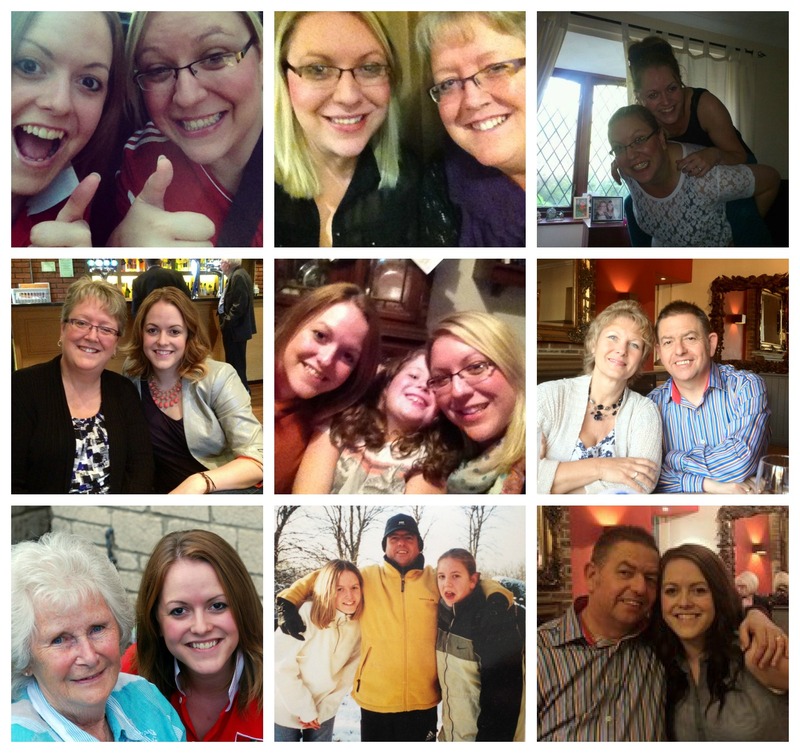 2012 has been a great year, and I feel I've learnt a lot more about myself, and who I want to be. I've challenged myself and achieved things I wanted. Here's to 2013! Aidan Turner arriving with a big bunch of flowers and puckered up lips would also do. Definitely dareably kissable! Give Nivea a follow on Twitter (@niveauk) to find out more about their attempt to become record breakers with the longest kissing chain. 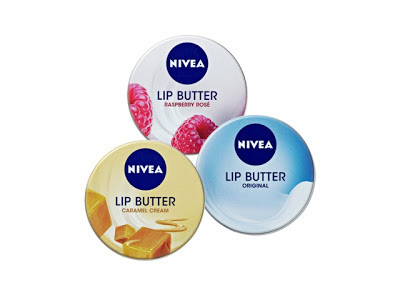 And I'm giving you lovely readers a chance to get the perfect pout with a set of Nivea Lip Butters. Perfect to give lips a moisturising boost, leaving them smooth and soft. Totally kissable! 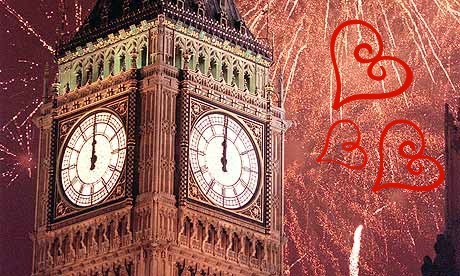 So the big question is, Who would you #DareToKiss when the clock strikes midnight? Leave a comment below letting me know and a winner will be picked at random. *sponsored post, but every single reader gets a big smacker on the lips!